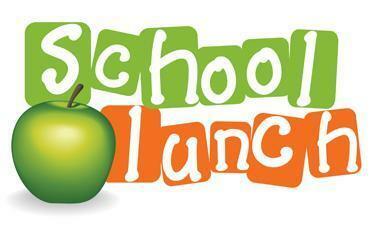 School Lunch prices remain at $2.75 for students in grades K-12. Meals may be purchased in any amount from one to 175. Parents who find it difficult to pay for meals should not hesitate to ask for an application for free or reduced-price meals (the application is available in the school office, and is also accessible on our website). Reducedprice meals are $.40 each. The National School Lunch Program will make full or partial payment for student’s meals of those families that qualify. This option also benefits the school by not having students eat meals for which they fail to pay. Approval is retroactive only to the first of the current month so please turn applications in to the office before school begins if possible. Application must be made each year. If you have questions, please feel free to call Supt. Bradner. We would appreciate that those who still owe for 2017-18 meals and/or fees pay for them before the new school year begins.